2 BOYS MISSING. LAST SEEN AT BUKIT PANJANG! HELP SHARE! LOANSHARK HARASSMENT INCIDENT AT FERNVALE ROAD. MAID HIDES THOUSAND $ OF STOLEN CASH IN PACKET DRINK. 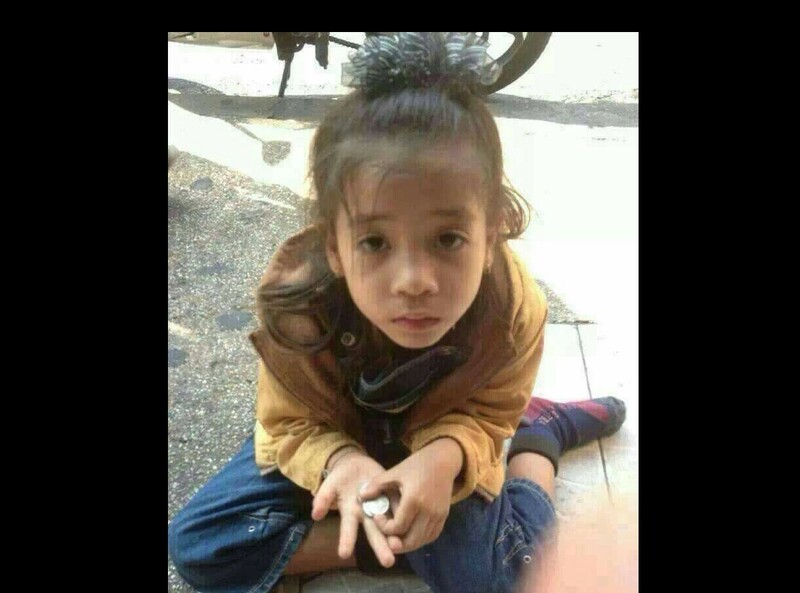 Thai Police found a young child begging in Thailand who speaks Bahasa Melayu. Believe to be a kidnapped Malaysian, spread this around, maybe someone will recognize who she is. Then contact Kamaruddin, MACC officer at 0194124872 / 0148183330. It has been shared over 30,000 times on social media. Could it be similar to the unsolved case back in 1986? 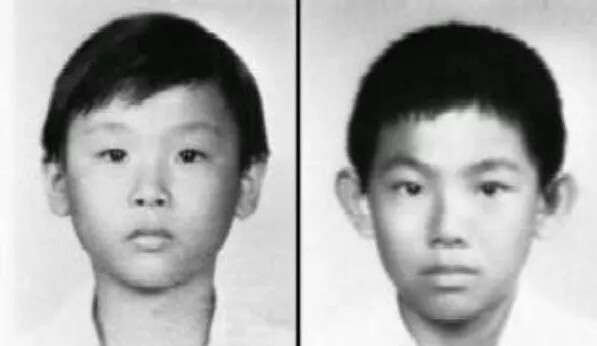 Back in 1986, the famous unsolved case, the Macdonald boy case. Two boys when missing without a trace. Rumors that the boys were seen begging in Thailand without limbs. Till today nothing is known. From 2016 - 2017 singaporeuncensored.com Copyrights and trademarks for the News Content, and other promotional materials are held by their respective owners and their use is allowed under the fair use clause of the Copyright Law.